The 77 foot fishing vessel Captain Andre sank in early morning hours while fishing in Terrebonne Bay near Dulac, Louisiana. 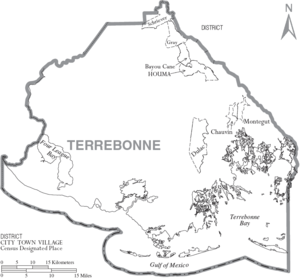 The crew contacted Terrebonne Parish Sheriff’s office that they were in need of assistance. The Coast Guard station in Grand Isle responded by sending out a helicopter to the Captain Andre. The helicopter hoisted the 4 crewmen off the vessel and brought them back safely to Belle Chasse. 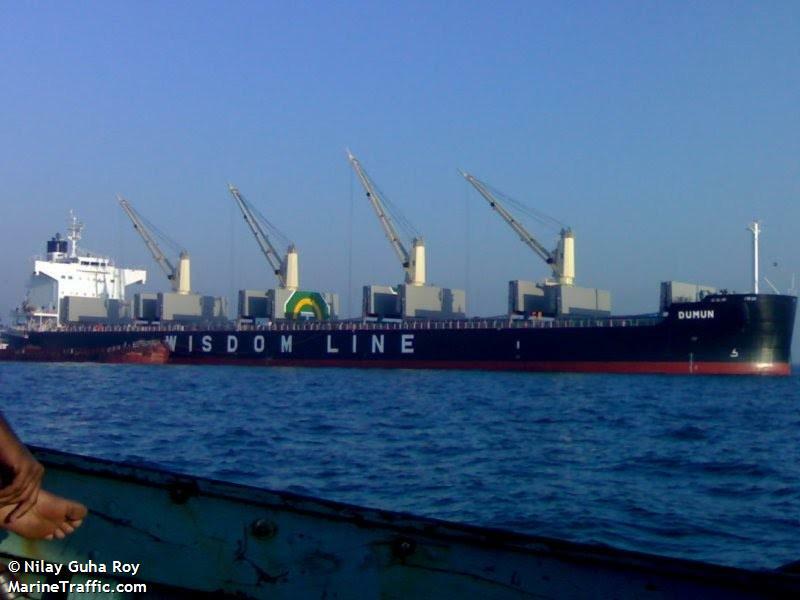 The cause of the vessel sinking has not been reported. No report of injuries. The Coast Guard is investigating the incident. The fishing vessel Supersaver was catching lobster when it was struck by waves and push onto a sandbar in Malpeque Harbour, Prince Edwards Island, Canada. The 4 crew on board were battered by strong winds and waves until a Canadian Coast Guard was able to rescue them. All the crew were wet and cold, but were uninjured. Last report stated the Supersaver was swamped and still on the sandbar. The 190-meter long freighter Dumun became stuck on a mud bank in the main shipping channel near Gladstone, Australia. The Dumun had lost steering causing the vessel to run aground. The vessel was freed the same day and moored at Gladstone. Divers have inspected the Dumun and the vessel is awaiting approval from officials before continuing. The Dumun was fully loaded with coal bound for Singapore.